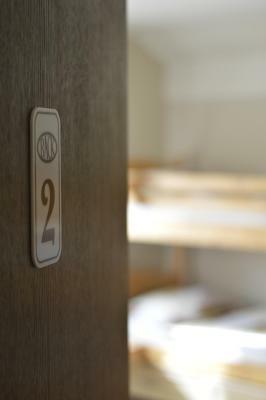 Lock in a great price for Back Hostel - rated 9.2 by recent guests. The hosts were so lovely and welcoming. They showed every arriving guest around the hostel in detail. They provided me with very useful information for my trip planning. 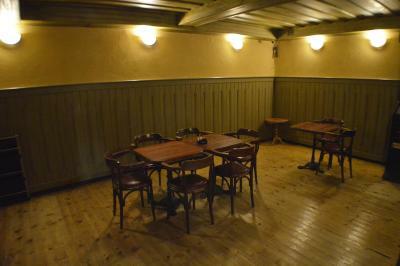 I liked the atmosphere in the hostel. Everything way super clean and tidy. Power plugs next to every bed. This is amazing what a comfort you can have for 12euro per night. Staff are VERY friendly people, they made us to smile :). Terrace for chillout was unexpected for us and its great extra. Kitchen was better than we have at home :-D - nice,clean and big with all tools ready for cook. Bar its a part of hostel and they allowed to us to have own drink in that bar when watched football (very friendly!!). All the best lake areas are 3-5 min away. AMAZING you deserve 10 thank you !!! 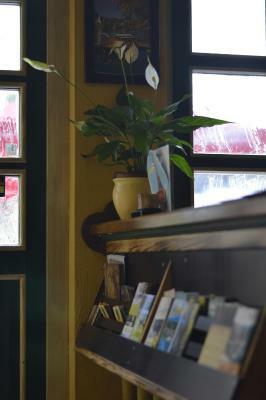 I was impressed by the hospitality extended at check in, and how friendly, safe and comfortable the hostel was. The rooms were simple but bright and clean and it had more than I'd expect for its price tag. It's not a quiet place, but I liked that there was a buzz and life around the place. 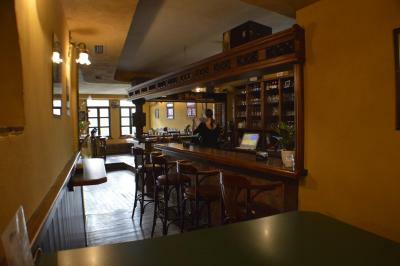 It's also a very sociable place, if that's what you're looking for. the host and her son were awesome. So friendly and welcoming would do anything to make your stay enjoyable. Best hosts I have ever had! 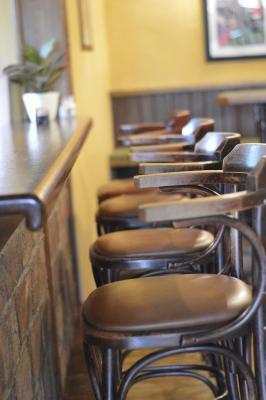 The place was very very clean, great service, great price, great vibe. Like me, most other backpackers i stayed with there wanted to extend thier stay. The receptionist, Michael was an all-round great guy, gave me all the necessary info I needed to go sightseeing in Bled. He made me aware about Vintgar gorge, and that trip was amazing in itself! And the lady tending the bar was pleasant always. Comfortable beds and very friendly staff member Mike who waited up for me to get to the hostel after 11pm! Easy check in process and I was shown to my room personally which was nice. Very good place to stay. The owner is a very helpful, very nice woman. She is there all the time, ready to help anything. Very clean. Close to the lake. 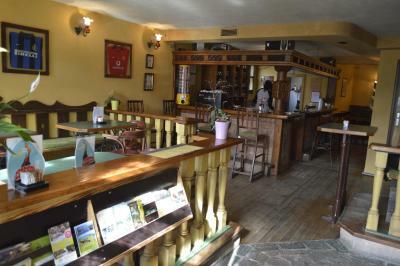 Boasting a terrace, shared lounge, bar and free WiFi, Back Hostel is set in Bled, 550 yards from Bled Castle. 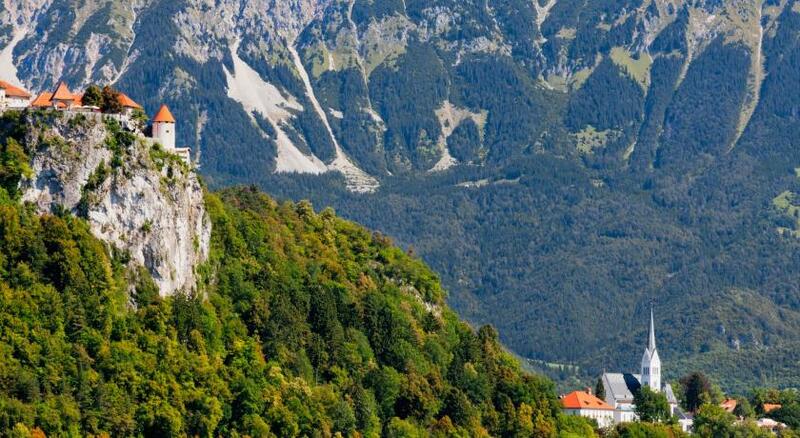 The property is close to several well-known attractions, 0.9 miles from Sports Hall Bled, 750 yards from Bled Castle Bathing Area and 0.7 miles from Bled Festival Hall. 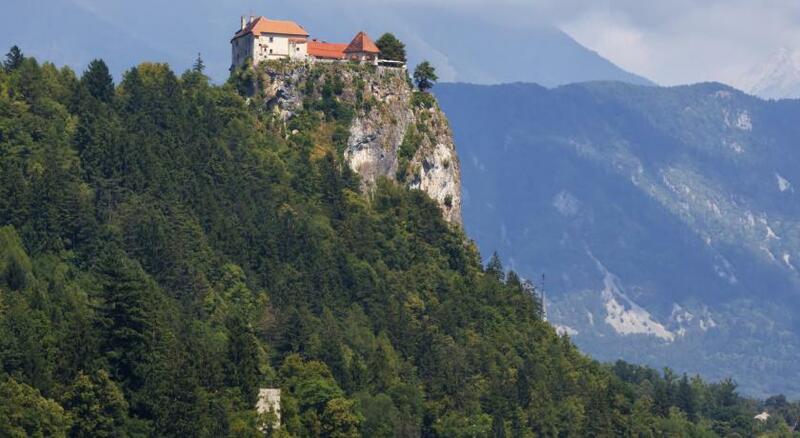 The property is 1.9 miles from The Bled Island. Tourist Information Centre Bled is 1.1 miles from the hostel. The nearest airport is Ljubljana Jože Pučnik Airport, 22.4 miles from the property. 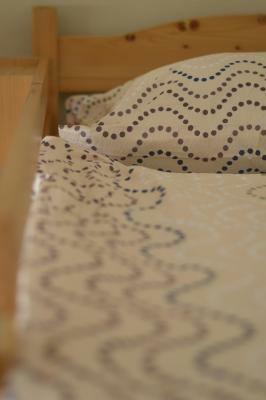 This is our guests' favourite part of Bled, according to independent reviews. 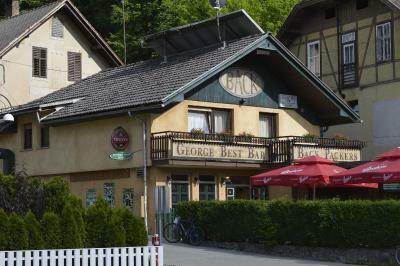 This property is also rated for the best value in Bled! Guests are getting more for their money when compared to other properties in this city. Back Hostel has been welcoming Booking.com guests since 13 Jun 2016. 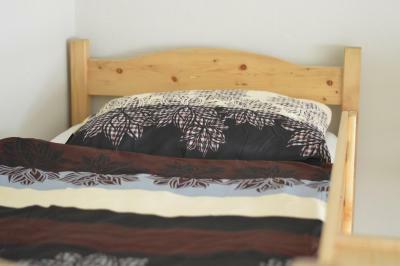 When would you like to stay at Back Hostel? House rules Back Hostel takes special requests - add in the next step! Booking.com takes your payment on behalf of the property for this reservation. During your stay you can pay for any extras using American Express, ​Visa, ​Euro/Mastercard, ​Diners Club and Maestro . Nothing. Everything was just wonderful. It was all great, nothing much to find fault with. Hostel was a little tricky to find, my transfer dropped me at what they thought was the hostel and turned out it wasn't so I had to walk up a big hill and back down again with my large backpack. Wifi didn't connect for me even though I had the correct password. Michael and his mum were extremely helpful. Always smiling and helping us out with our requests. Rooms and bathrooms always clean. Very comfortable. Hostel has a parking in-front free of charge. And a kitchen aswel. 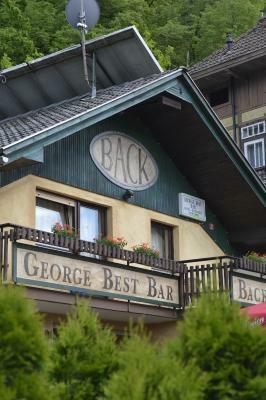 Walking distance from lake bled.